The park is old. The rides might be rusty. 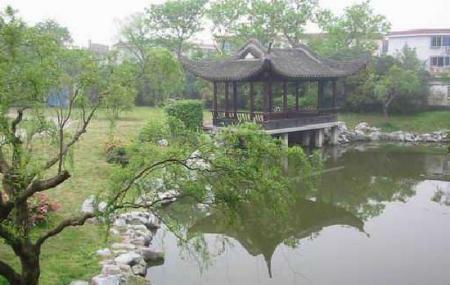 How popular is Changsha Nanjiao Park? People normally club together Hunan Forest Botanical Garden and Hunan Provincial Museum while planning their visit to Changsha Nanjiao Park.